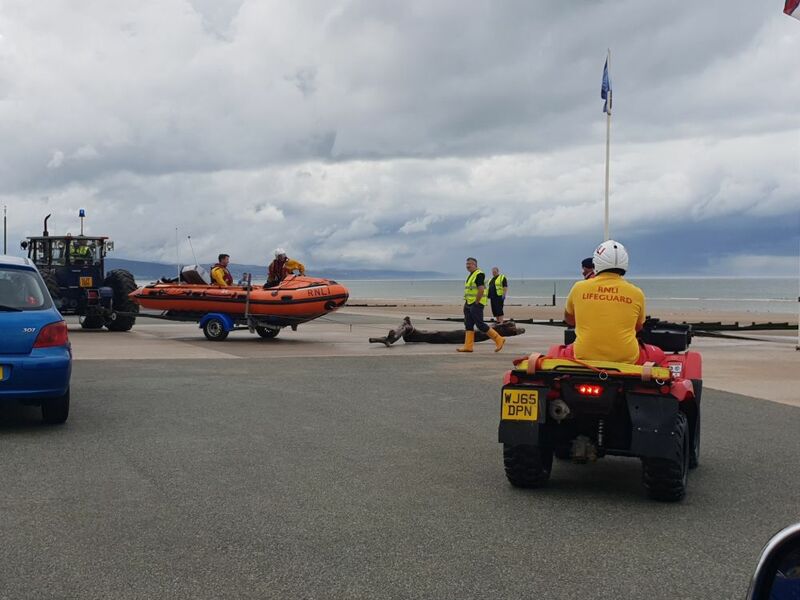 Summaries of these events can be found on our Inshore boat and all-weather boat service pages for 2018. 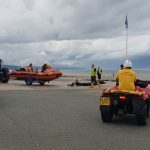 Inshore boat service courtesy of Rhyl Coastguard rescue team. 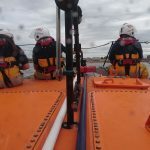 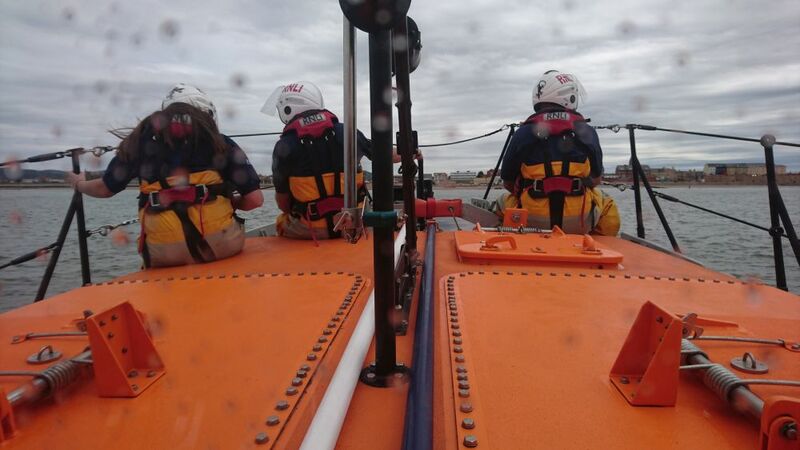 PRESS RELEASE: Hoax call interrupts Rhyl RNLI station Open day.